After weeks of preparation, the Together We Rise staff successfully hosted our biggest event of the year. 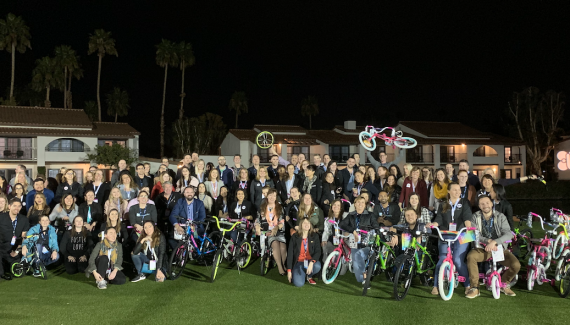 Through hours of dedication and development, TWR worked together to coordinate a Disneyland trip for over 300 foster children. 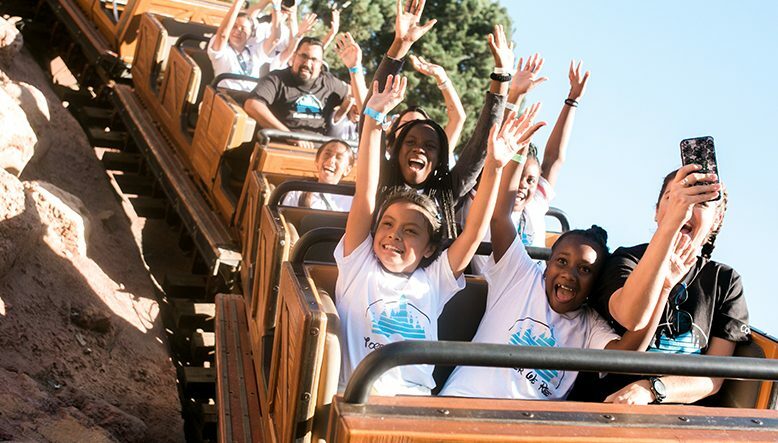 With the help of 25 staff and interns, around 240 volunteer chaperones, and 35 volunteer photographers, we were able to bring these foster children to The Happiest Place on Earth for the very first time! Four years ago, our founder, Danny Mendoza, orchestrated the first Disneyland trip in celebration of his birthday. Growing in size every year, Disney has become Together We Rise’s largest annual event. Over the summer, the TWR staff began reaching out to foster agencies in the Los Angeles-Orange County area. Our goal was to reunite siblings who have been separated through the foster care system. Through our efforts to reunite them, close to 95% of the children in attendance were able to enjoy the park with their siblings. The week leading up to Disneyland was hectic, but all the preparation made the trip that much easier. TWR partners began flying into California on September 29th, and joined the staff in the office the very next day. We worked overtime to make sure everything was ready, packing volunteer backpacks, organizing the children into teams, separating shirts by sizes, and dividing churro and souvenir money for the children. Bright and early on October 1st, TWR staff and interns reported to work. Then, patiently waiting for the children to show up, volunteers joined us in a picnic area to receive their shirts and find out what teams they were on. After being divided, around 165 children joined the volunteers from three different bus stops around the LA-OC area. Each team had anywhere from 8 to 11 children, and was chaperoned by 4-8 volunteers. 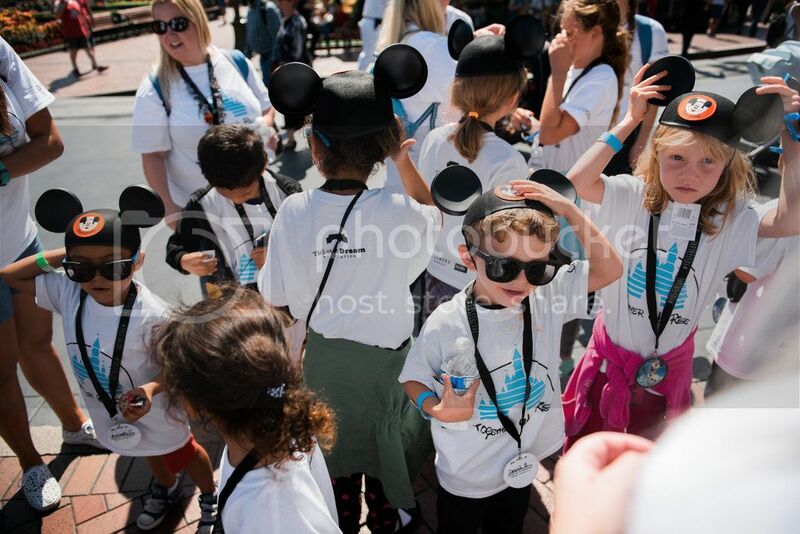 Once every child joined their team, they were ready to enter the park! 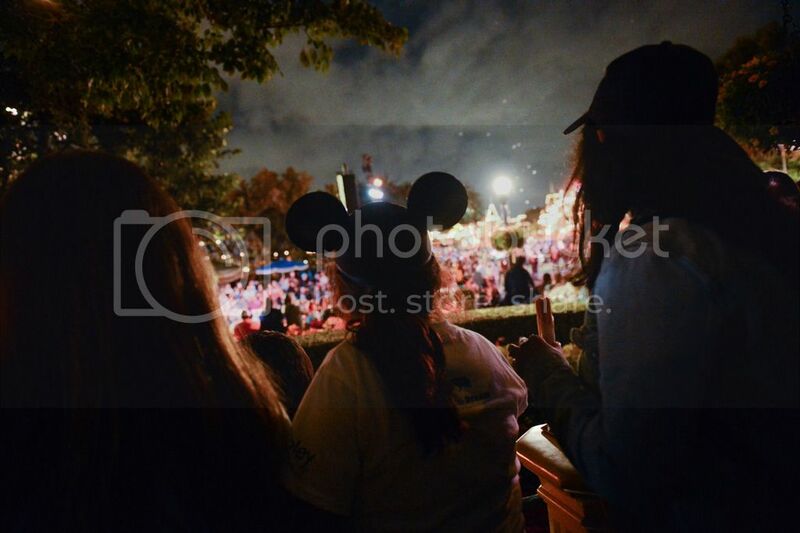 For hours, each team was able to enjoy rides, watch parades and shows, and interact with characters. By 5:30 everyone was hungry and ready for PIZZA! We ordered 100 pizzas from a nearby Little Caesars and brought to the picnic area where each team returned. Once finished with their dinner, it was time to go back into the park! We gave each child spending money for a souvenir, as well as money to purchase either a churro or some ice cream while they enjoyed the firework show at 9:30 pm. After a long day of rides, food, and sibling fun, it was time to return to the picnic area. Volunteers said goodbye to their little new friends and the kids dragged their feet back to their buses. All volunteers were free to leave and the TWR staff repacked the company van to prepare for day two. Sunday, October 2nd we were back to do it all over again! With around 150 children, and even more volunteers than the day before, we were able to share the magic with a whole new group of kids. In addition to the churros, ice cream, souvenirs, and food, we surprised every child with a pair of Mickey ears and a lollipop! A few TWR staff members joined with four Disney representatives and split up into two groups. They tracked down all 15 teams, bought them Mickey ears, then did it all over again to deliver lollipops too. Although day two ended a little earlier than day one, every foster child felt the love and magic from Together We Rise and Disney. The following day the TWR staff and interns relaxed on a well-deserved day off. Three long days filled of Disney activities had come to an end. All of our hard work paid off as soon as the kids entered the park. 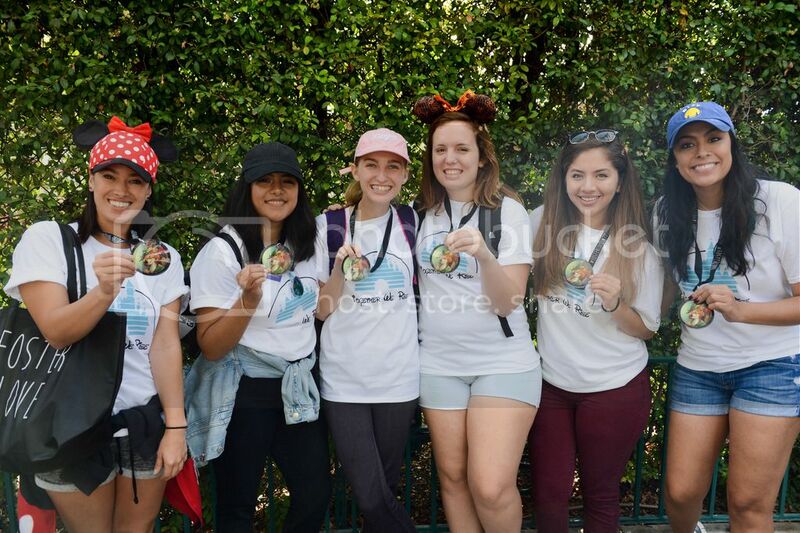 This Disney trip would not have been possible without the TWR staff and interns, volunteer chaperones and photographers, sponsors (listed below), and of course, Danny Mendoza’s vision of reuniting foster siblings. Together We Rise sends a magical thank you to everyone who participated and supported us through this trip. We’ll see you next year! 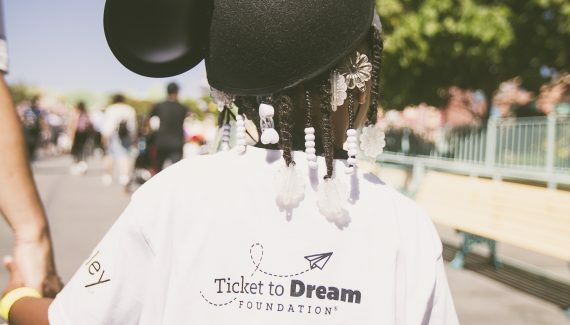 Visit https://www.togetherwerise.org/disney for more information on how you can donate to next years trip!